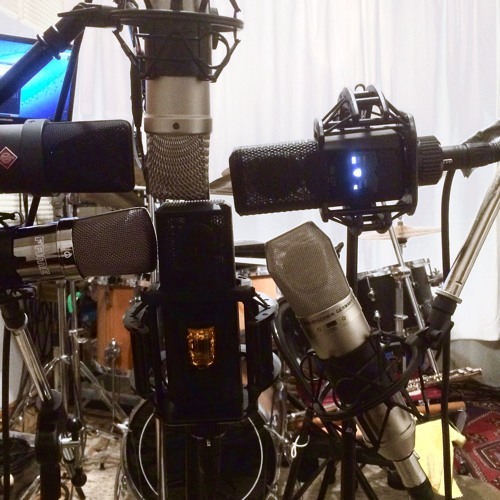 Here is a new cardioid SDC microphone test. It is done pair-wise. A is always the same mic and B changes. On all tests #1,#2 and #3 same guitar is used on the same tune. On #4 different guitar is used on a different tune, and the mic pair is the same as in #3. The guitars are: #1,2,3 Stenzel Flamenca Blanca #4 ALexandru Marian Flamenca Negra 7strings. Zoom TAC-2 interface to StudioOne V2 software. No processing whatsoever apart from mix-down do 44.1/16.